Awesomenauts Assemble! is coming to Xbox One! Yeashhh! 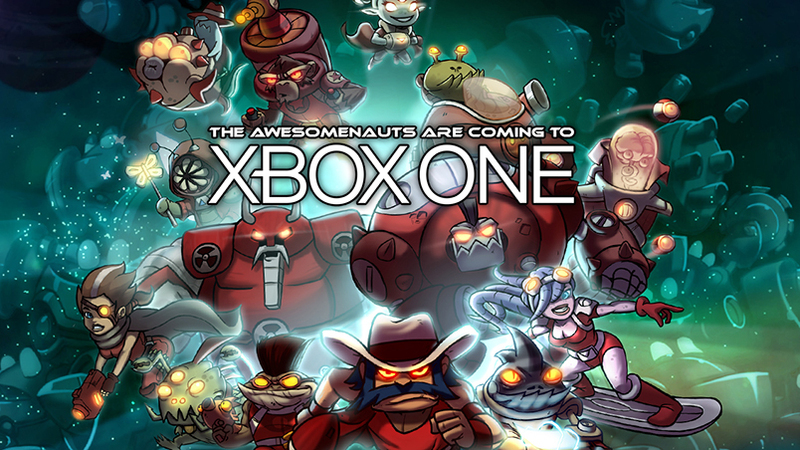 With great pride we’re announcing that Awesomenauts is coming to Xbox One! No ETA on the release date yet. Stay tuned for more info!